After Easter the girls from 4th, 5th and 6th classes had the opportunity to visit Collins Barracks. There they saw the vehicles and weapons that the army use. Recently the girls in 4th class went down to the Mardyke Arena to practise their athletics on the track there. It was great fun and the girls loved being able to run around the full track. Senior Infants go baking ! 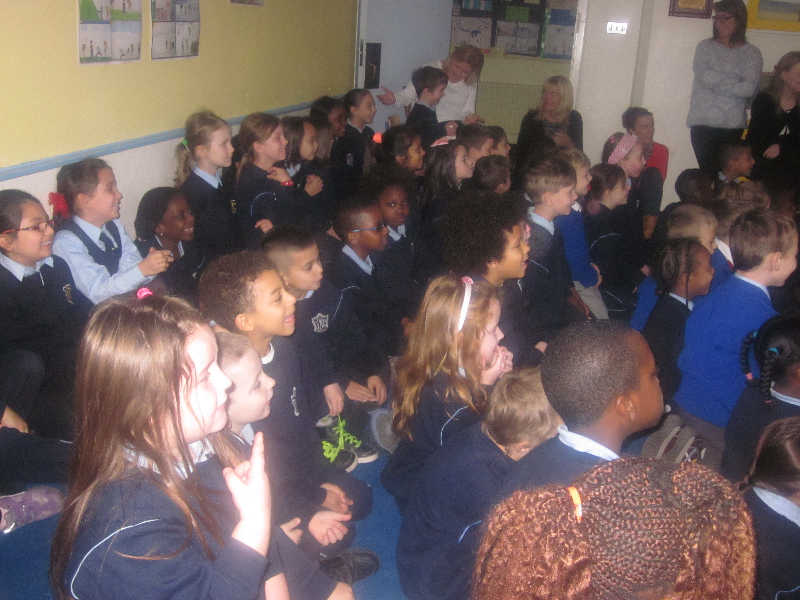 Mina, one of our mums came in to speak to 3rd and 5th class about Hinduism. The girls found the talk and all the photos really interesting. 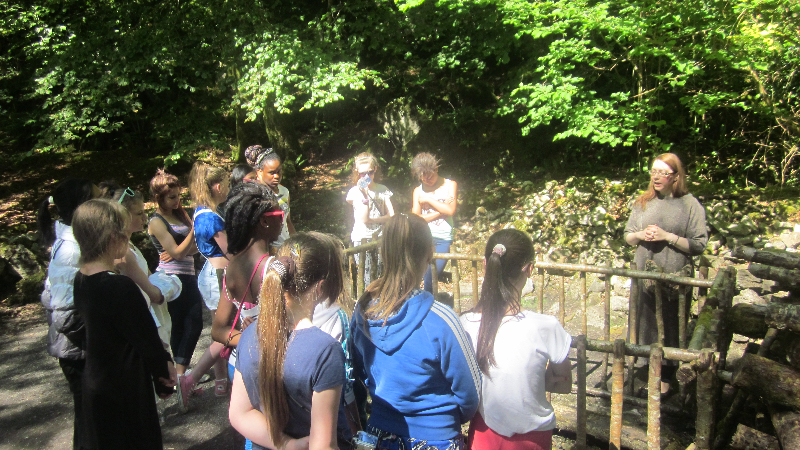 The girls also took the opportunity to ask her lots of questions about Nepal. Mina was fantastic and made her daughters really proud. 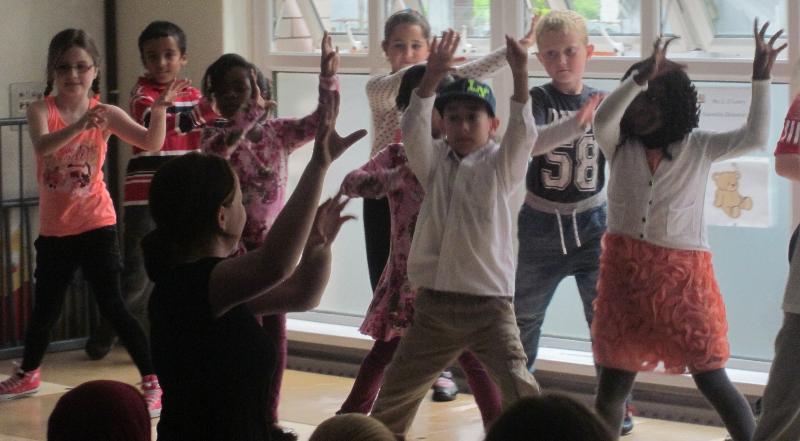 Our school was invited to a Polska Éire event in the City Library. The girls in 3rd class are doing a project on Poland so they were the perfect class to attend this event. They learned all about Polish culture, folklore, and art and sampled some Polish food.